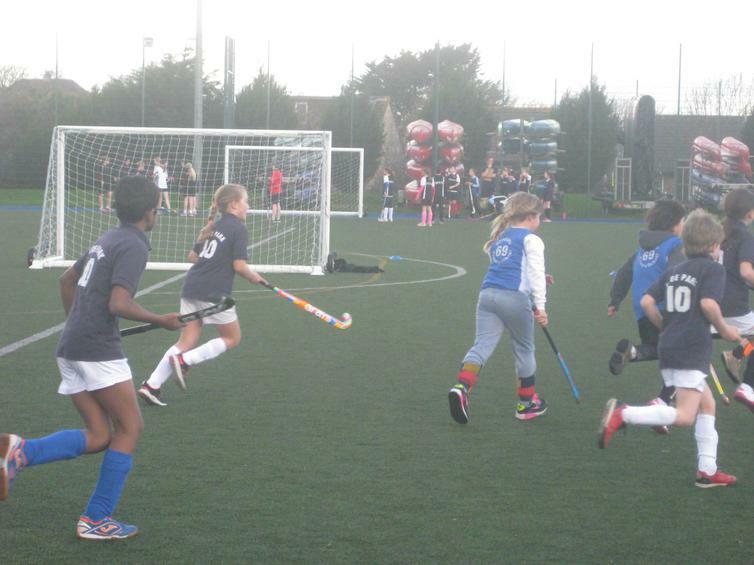 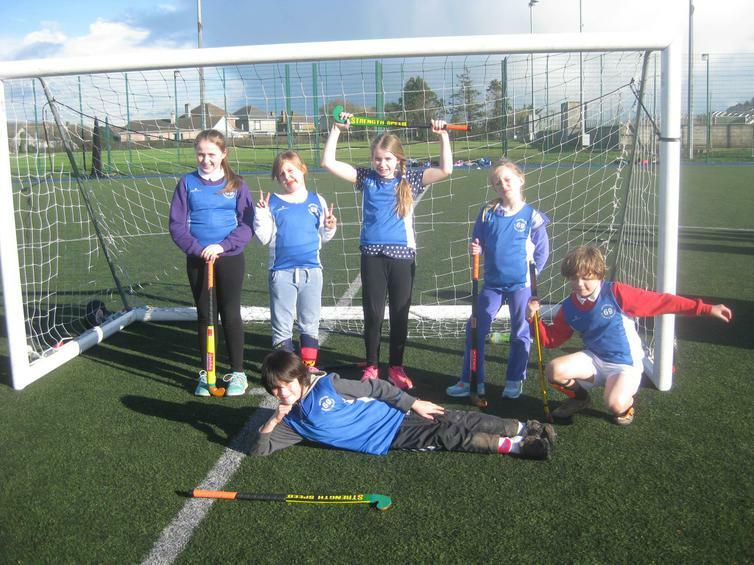 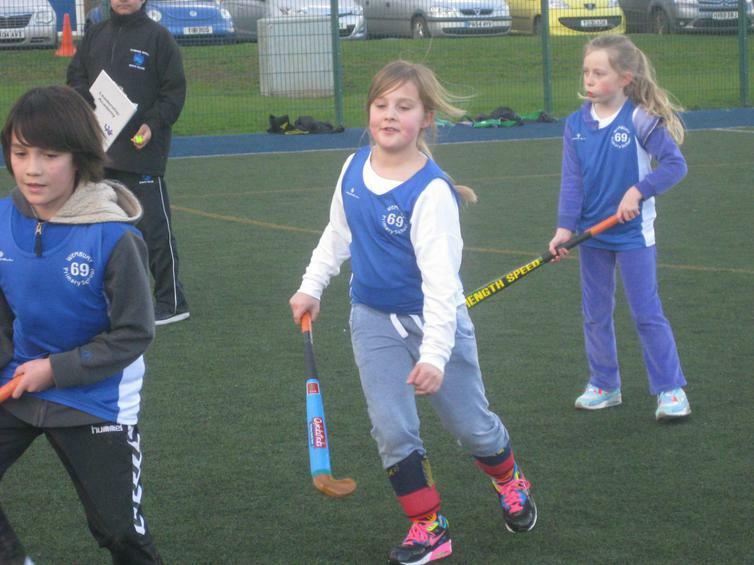 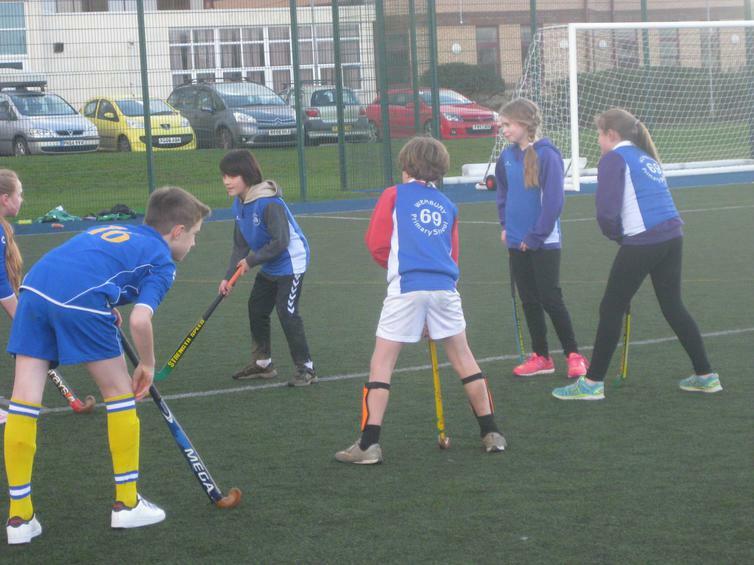 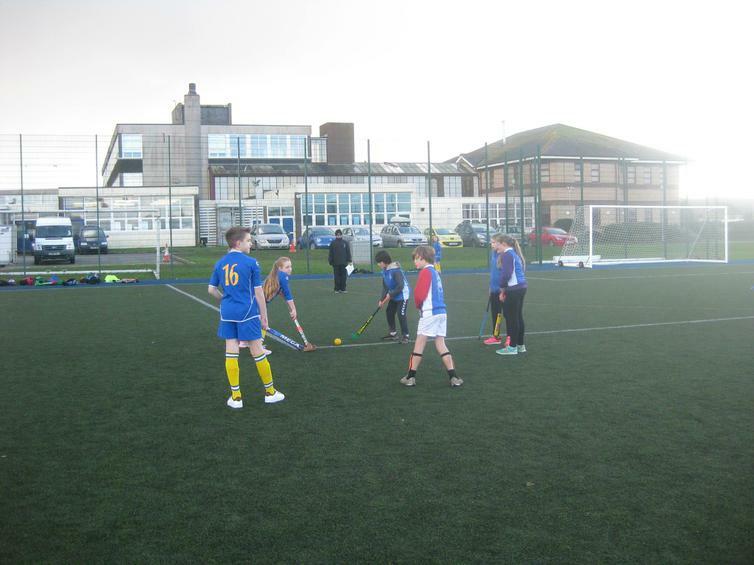 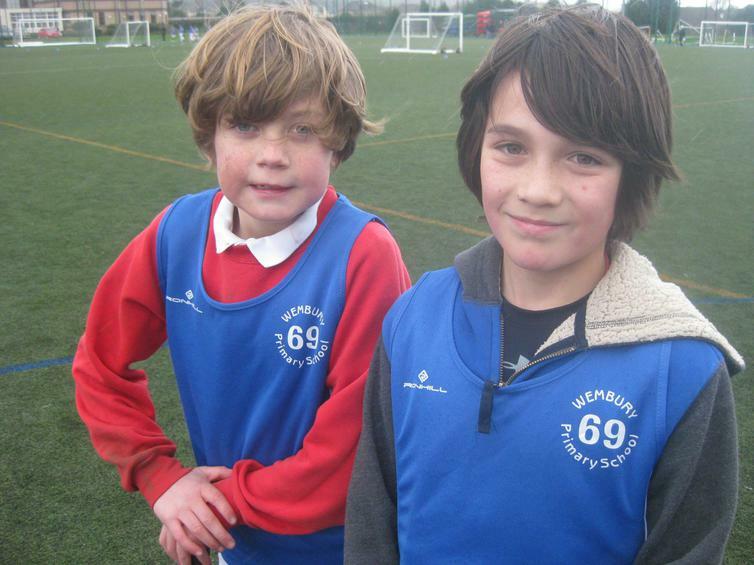 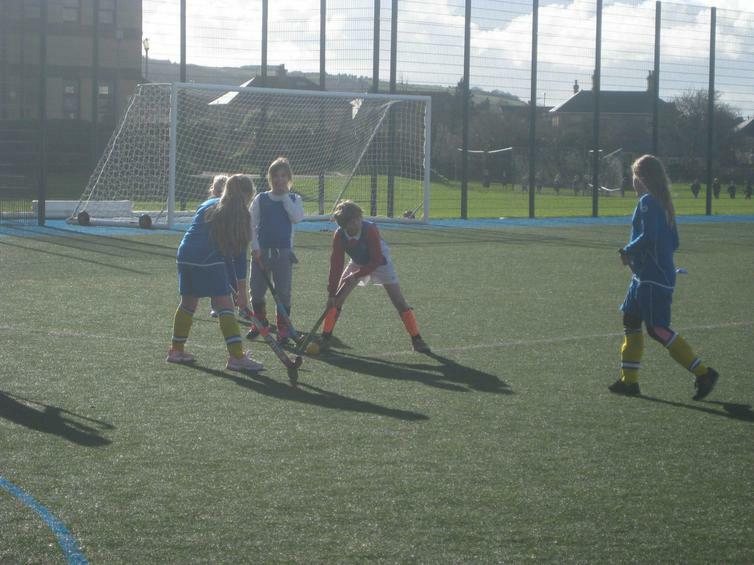 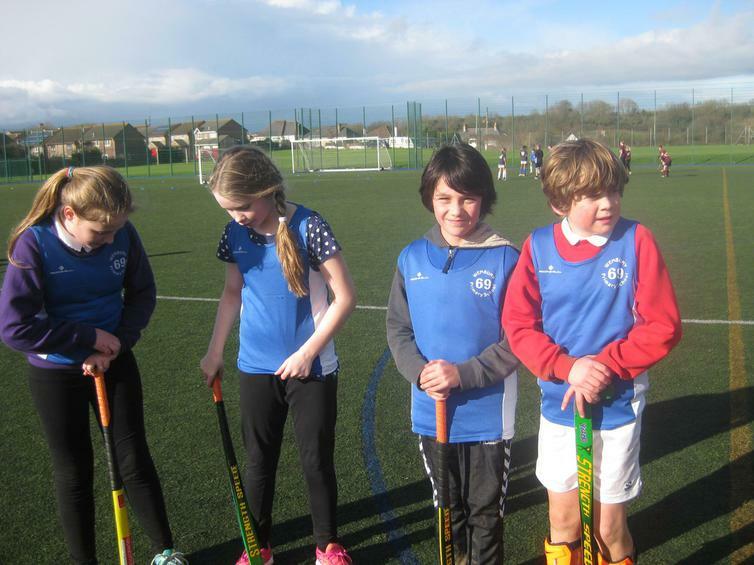 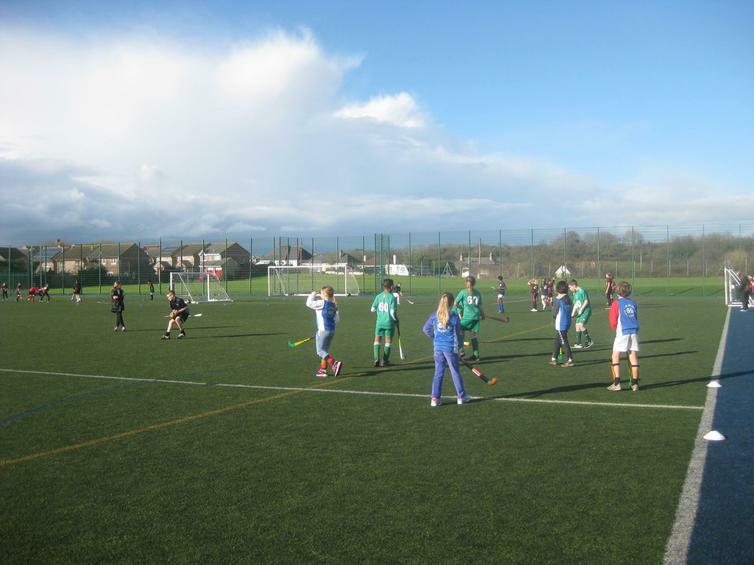 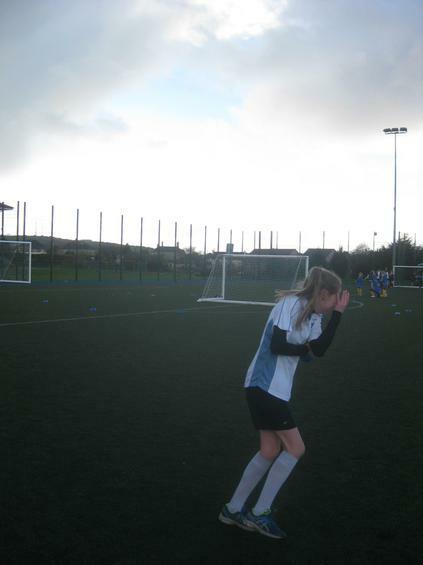 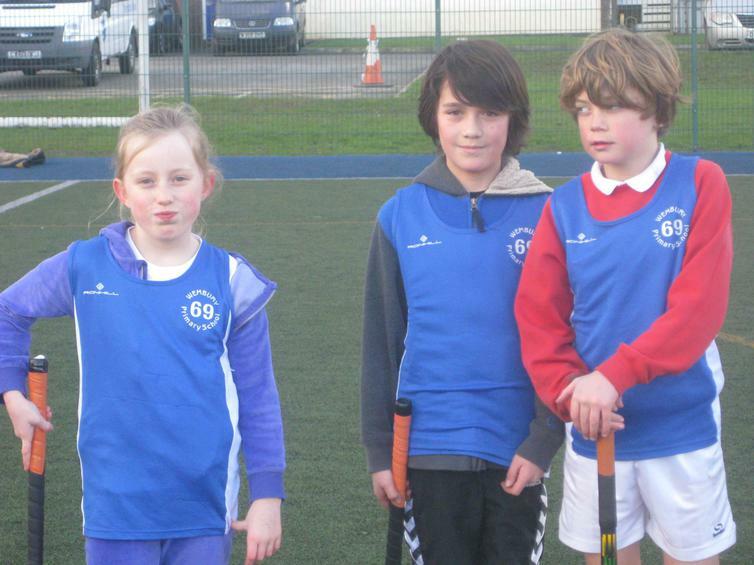 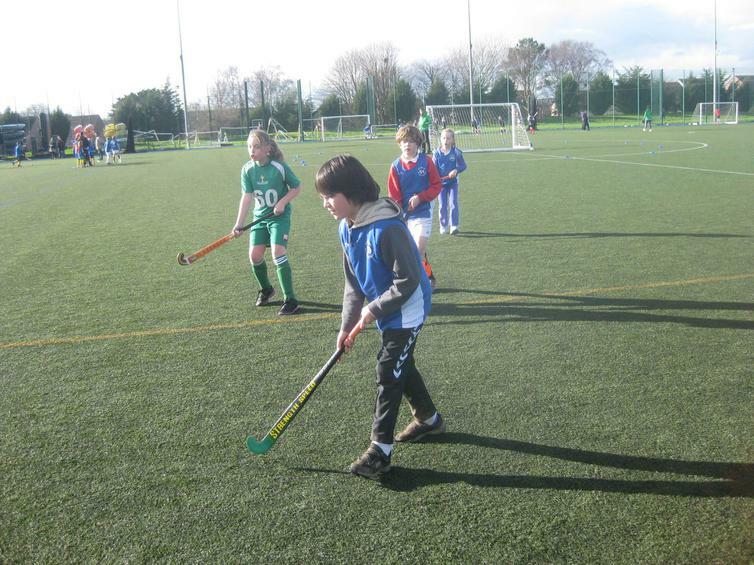 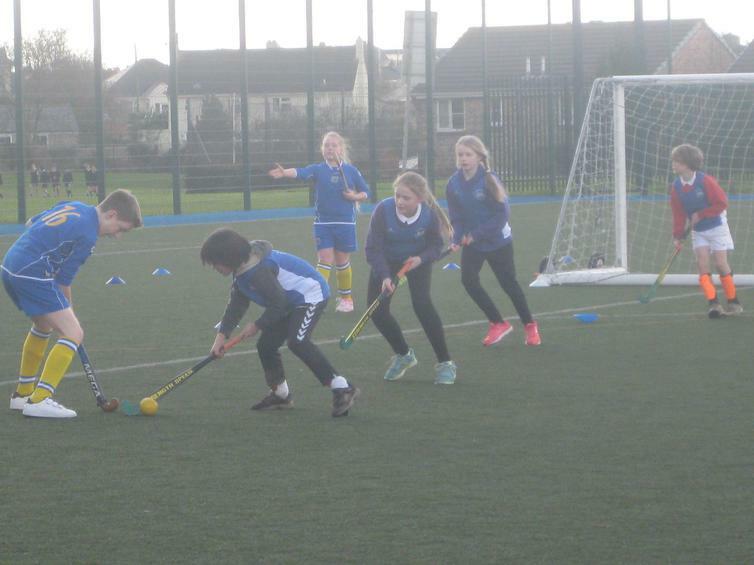 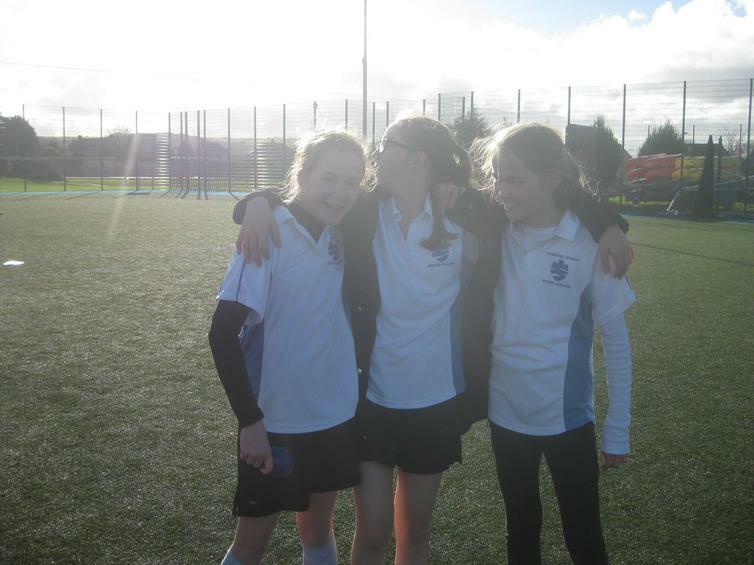 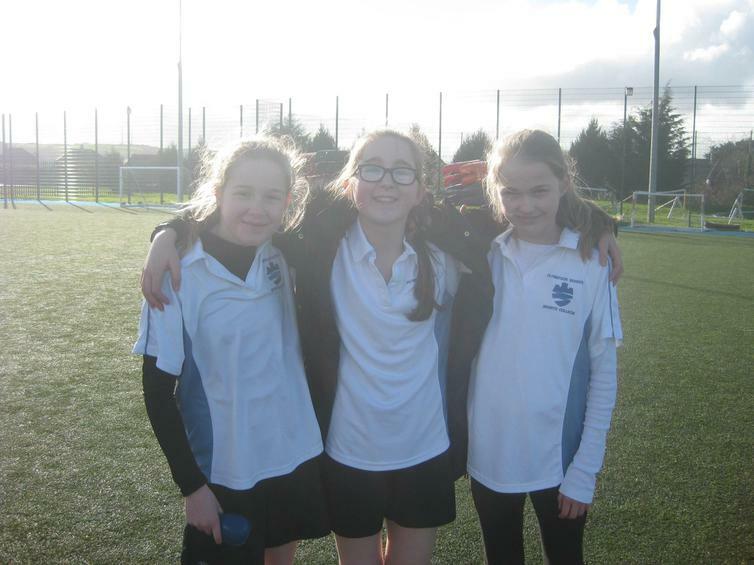 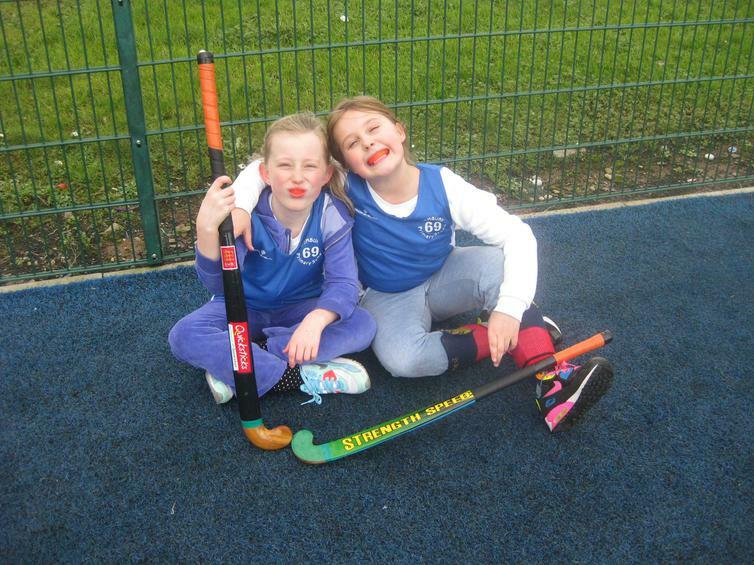 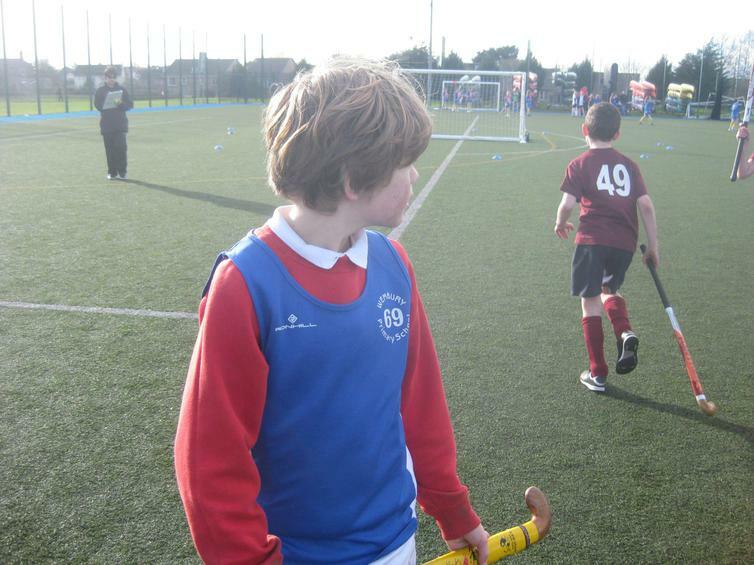 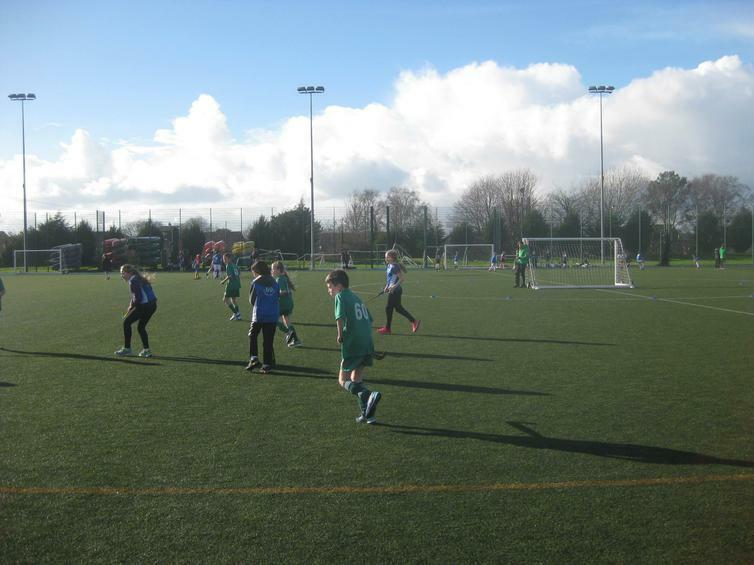 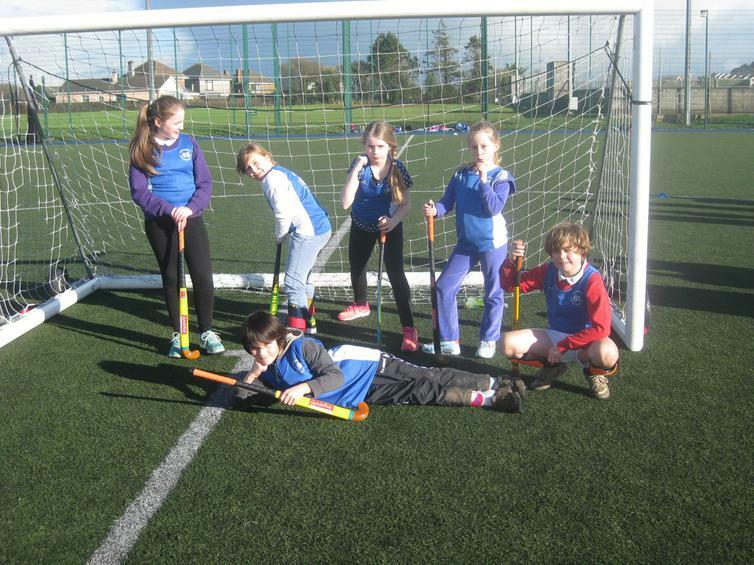 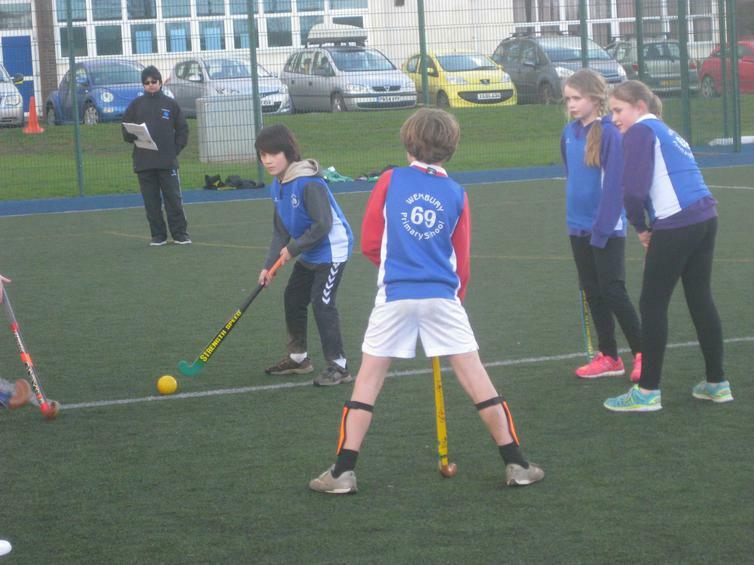 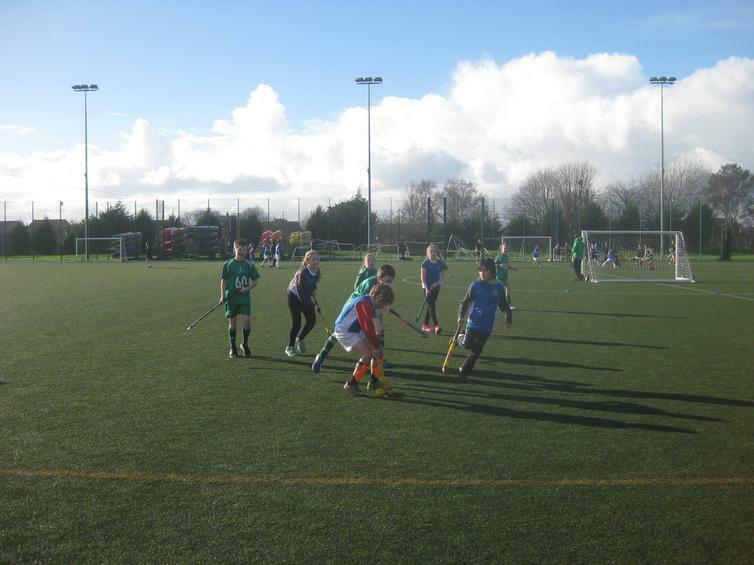 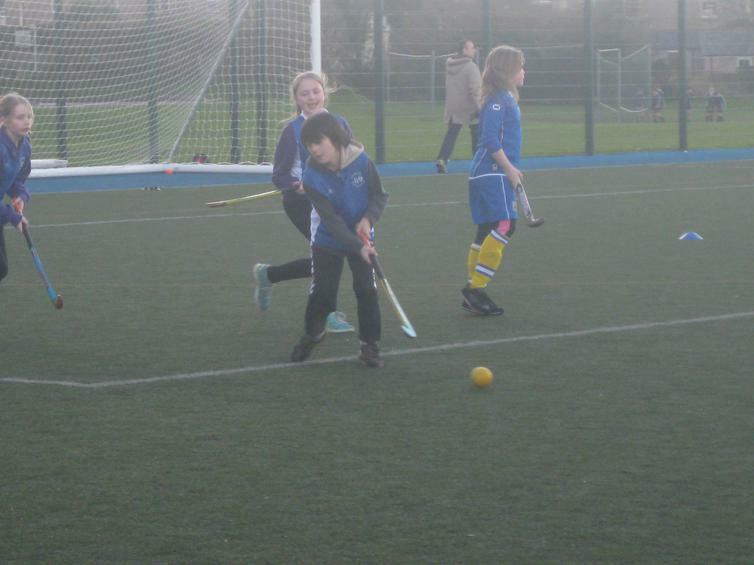 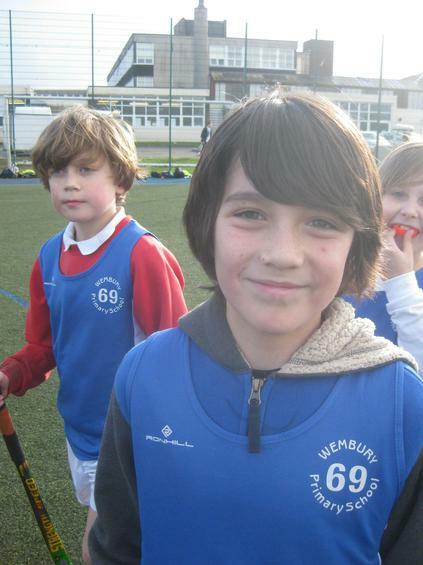 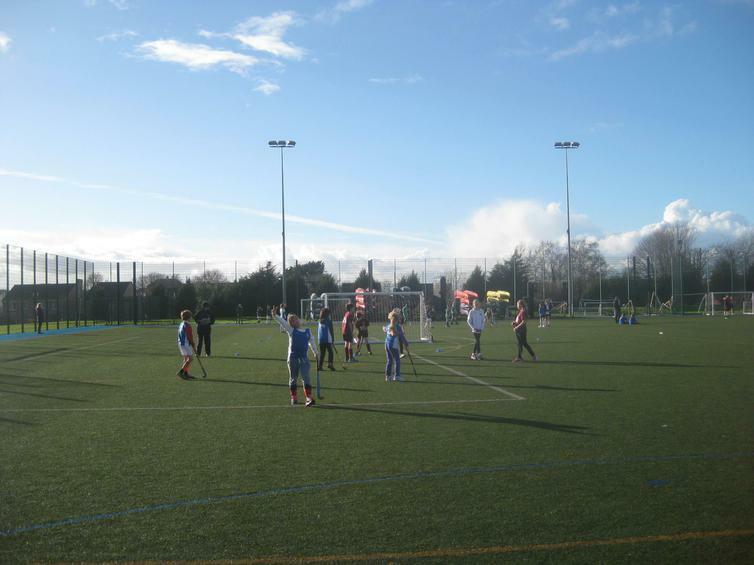 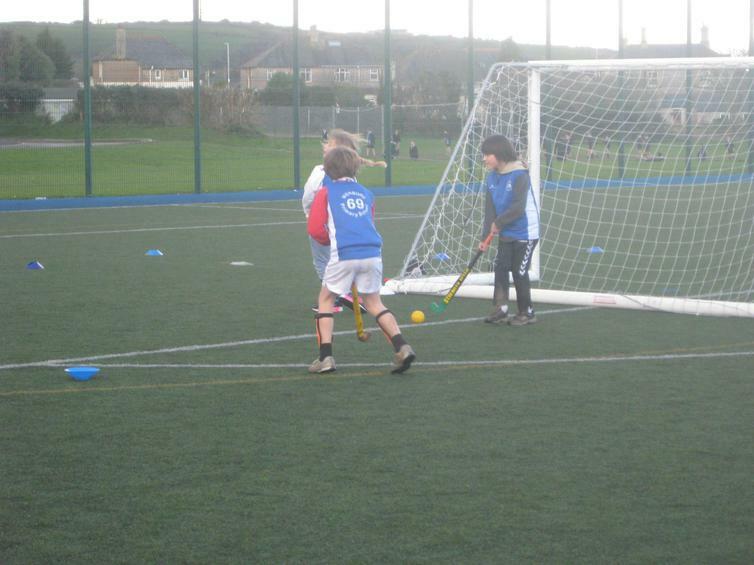 Well done to all the children that represented Wembury at the hockey at Plymstock school! 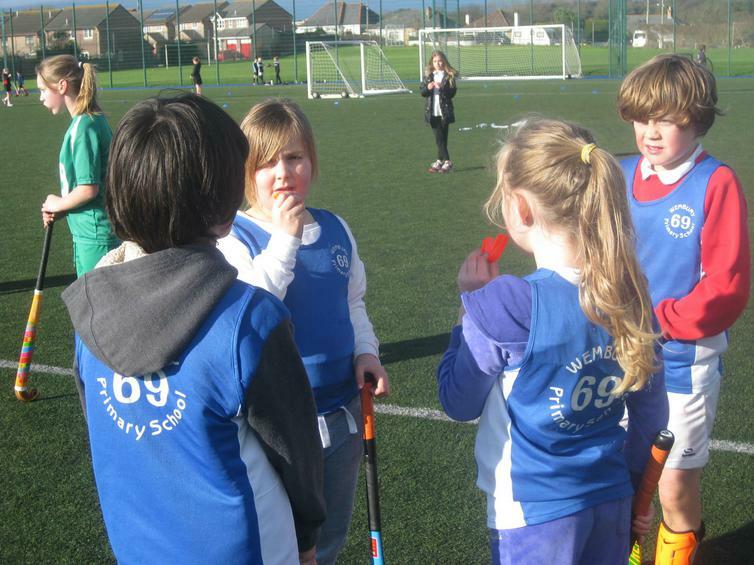 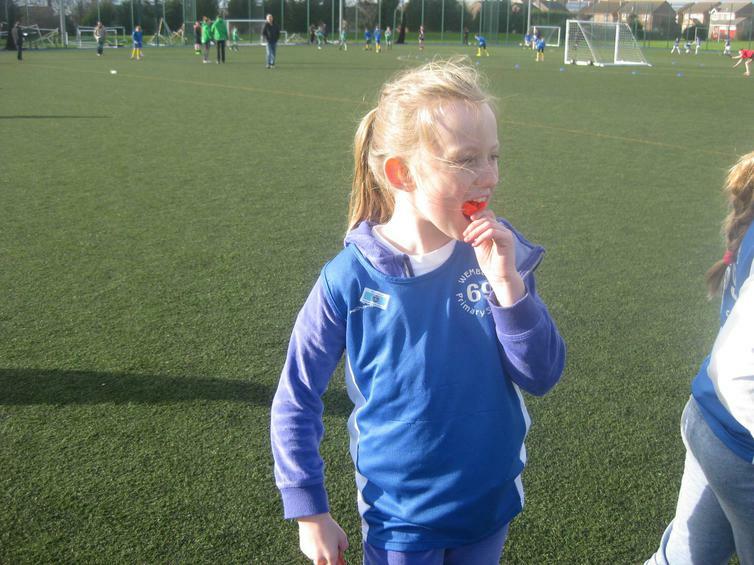 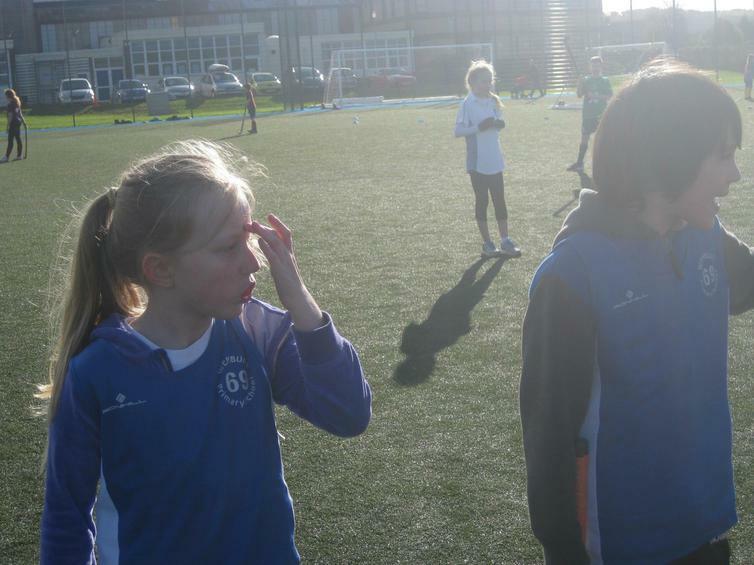 The children had a fantastic time, learning new skills and competing against other local schools. 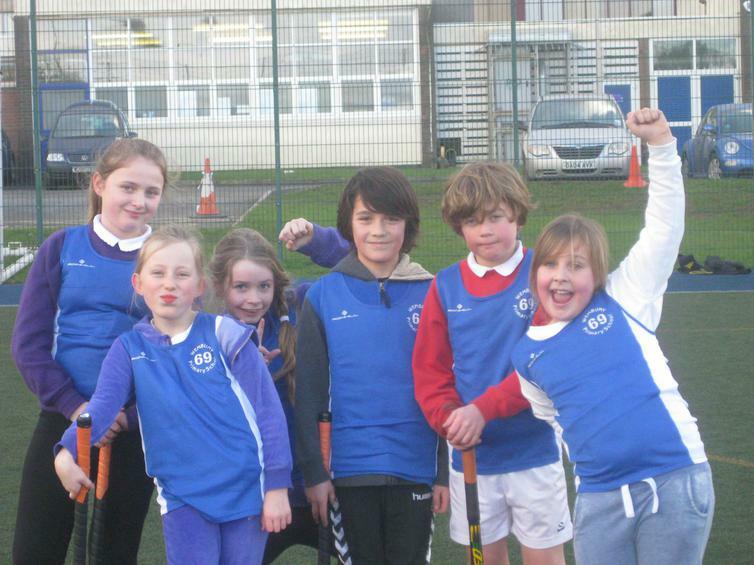 They came back buzzing as they had come 4th out of the 6 teams. 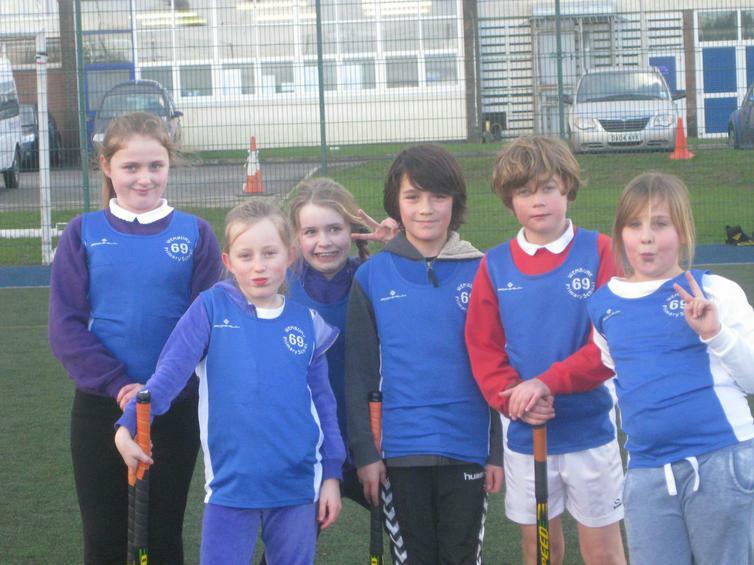 Well done for being such great sports.